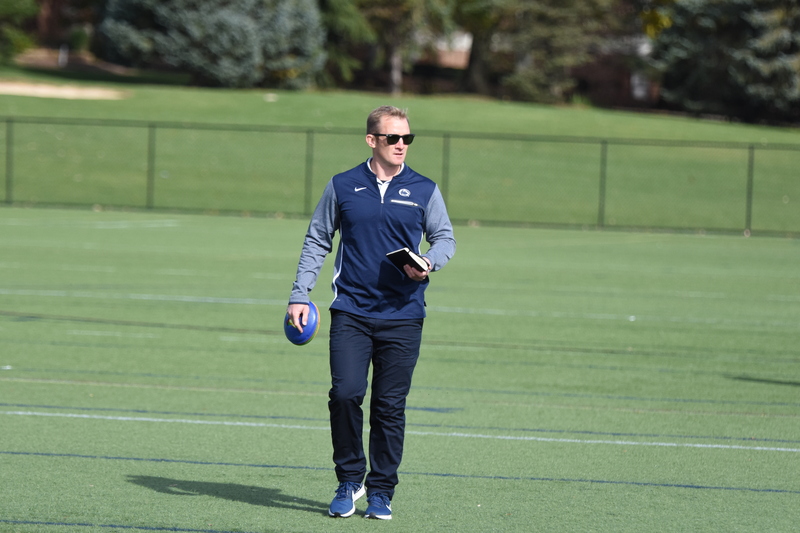 Top Northeast teams from the Empire and East Coast Rugby Conferences are joining D1A, giving college rugby a newfound presence in the Northeast. CLDT is often considered one of the most difficult and taxing exercises by cadets, but also one of the most rewarding and beneficial. The Virginia women’s rowing dynasty just extended its conference title streak to eight.